"The exporter has the capacity to read, scan and export targeted Apple Mail databases to PST. 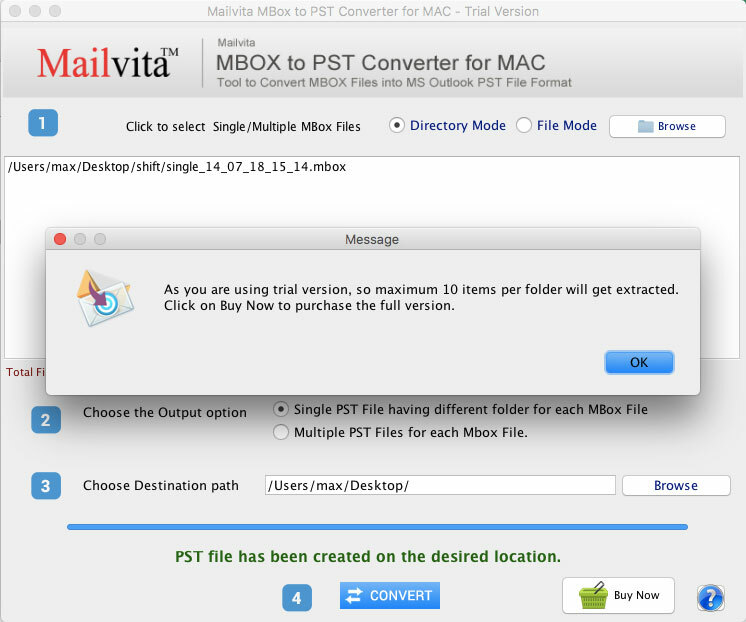 The software simplifies the conversion goal of Apple Mail to PST. " Experience the Best Quality Apple Mail to PST Conversion. Why load Apple Mail files to PST? 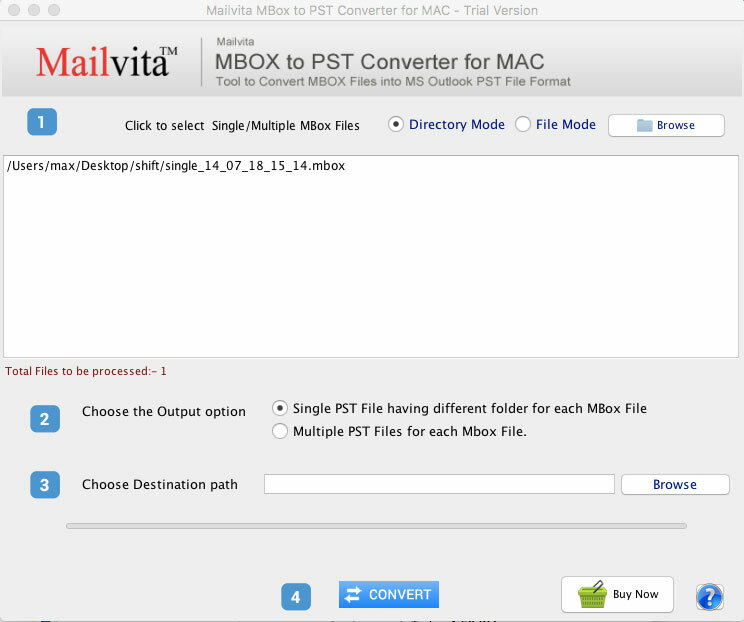 Apple Mail MBOX files are not supported by Microsoft Outlook so there is a need to convert MBOX to PST format. Moreover, Outlook is the most commonly used email client, which is safe and secure. One of the most reliable application. Many awards are gained by Apple Mail to PST for Mac for its advanced and technically updated features. The software picks best Shareware Industry Award in the development field. Why use Apple Mail to PST for Mac? Apple Mail to PST for Mac is the quick software that converts all size MBOX files to Outlook PST file without any interruptions to any program. All the emails, contacts, tasks, calendars are safely exported from MBOX to PST format. No changes will be made to the folder structure. Overall, considered to be a safe and excellent application. The software has been created to migrate Apple Mail to PST only. Users can easily switch Mac Mail databases to PST to open the Mac data on Windows operating system without any error. The application has the flexibility to select specific Apple Mail files to convert swiftly to MS Outlook. It has browse data facility which allows you to specific Apple Mail data to convert to MS Outlook PST format. The converted data can be accessed to all MS Outlook versions including 2003, 2007, 2010 and 2013. The utility supports conversion of all Apple Mail versions. It makes the tool flexible. All mails, contacts, notes, messages and other materials hold by an Apple Mail file is exported safely to PST. The software retains original structure. It keeps all email properties intact to maintain data originality. Conversion from Apple Mail to PST is easy, fast and secure with the third app. Users can handle the app without further technical help. There are just 3-4 simple steps to successfully export data. Whether you want to use it for personal or commercial purpose, the tool fits your need. It is available for industries and individuals. The license of the app can be achieved as per requirements. Can I repair corrupted Apple Mail databases? The tool is made to perform only conversion task. Do I need any other app to operate it? This single tool alone is capable to handle conversion task. Can I access converted data in any version of MS Outlook? Yes you are free to do this. Hello to the team! I am thankful and content with the performance of the app. Conversion from Apple Mail to MS Outlook is now in my hand. The tool works exactly the trial version. I have finally found a trustworthy app to safely transfer Mac databases to Windows. I have bulk Apple Mail files in Mac and I didn’t know how to convert them to PST format. 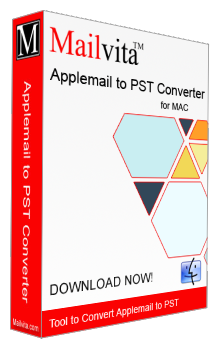 Then one of my friends suggested me to use Apple Mail to PST Converter for Mac and simply converted all the Apple Mail files to PST format in just a few clicks. I was amazed with the quick results. I was using Apple Mail and thought to switch to Outlook PST but was not able to get a reliable solution for the conversion. Then I came to know about Apple Mail to PST Converter which really helped me in exporting all Apple Mail files to PST without any hurdles.